Jay Shah, an entrepreneur in Gujarat, is suing a news website, The Wire, over an article that reported his company's turnover shot up by 16,000 times after his father became BJP president and the party won the national election in 2014. 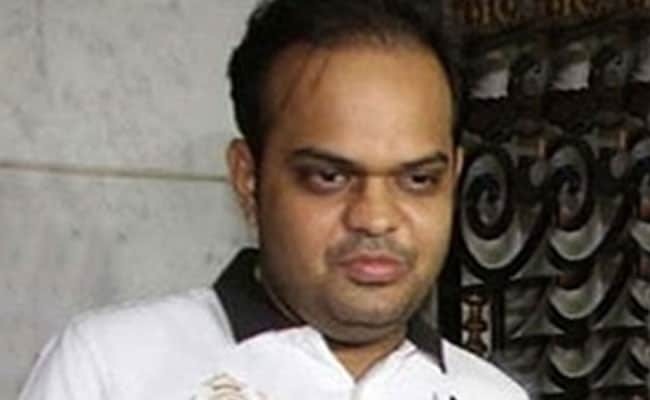 Jay Shah, the son of BJP chief Amit Shah, has filed a defamation case for 100 crores against a website. After NDTV reported that a top government lawyer is advising Jay Shah, the son of BJP chief Amit Shah, in a defamation case for 100 crores, the party today defended the move. "There's nothing wrong in a law officer advising two private parties,'' union minister Piyush Goyal told reporters. He also acknowledged that Tushar Mehta, the Additional Solicitor General, was cleared virtually straight away to handle Jay Shah's case - on the same day that the government lawyer applied for sanction. "That's what the government is known for - swift decisions,'' said a senior BJP leader. NDTV reported last night that Tushar Mehta, the Additional Solicitor General, had acknowledged being consulted by Jay Shah. Mr Mehta said if the Law Ministry clears it, he may represent the entrepreneur in court. Jay Shah, an entrepreneur in Gujarat, is suing a news website, The Wire, over an article that reported his company's turnover shot up by 16,000 times after his father became BJP president and the party won the national election in 2014. The article also talks of unsecured loans given to companies owned by Jay Shah. NDTV cannot independently verify these allegations. Jay Shah and the BJP have flatly denied any wrongdoing. They say he ran legitimate businesses with transparently-obtained loans that were repaid in full with interest. But as the BJP defends its president's son, there appear to be some contradictions in claims over the Additional Solicitor General's role. 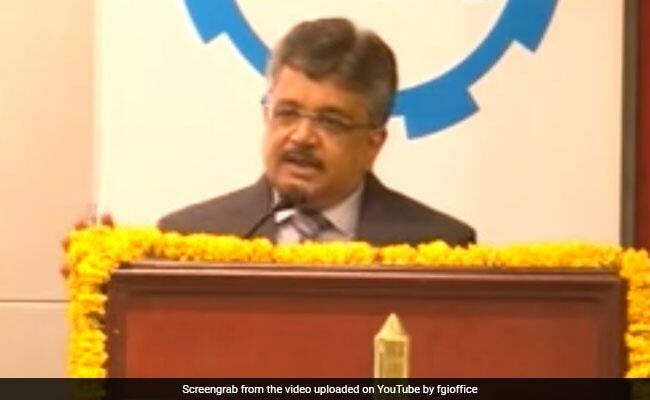 Tushar Mehta told NDTV, "I have taken permission from the Law Ministry on 6th October for this issue. I am being consulted in this case. I may even appear for the case in court." But the BJP has said that it received a list of questions about Jay Shah's businesses from the news website on the evening of October 6. Tushar Mehta's statement means the permission to him was granted virtually immediately. "Former Additional Solicitor General Vivek Tankha who served when the Congress-led UPA was in power, said that a potential conflict of interest could arise, if, for instance, this becomes a criminal case in which the government is a party. "I resigned as advocate general of Madhya Pradesh in 2003 because I wanted to defend Digvijaya Singh in a defamation case he filed against Uma Bharti where she had called him a corrupt Chief Minister,'' he told NDTV.